BLH Nobel has more than 40 years of experience in serving the metal and mining industry with reliable and robust solutions for weighing and force measurement. BLH Nobel provides weighing and force measurement solutions for processing steel, aluminum and other metals. 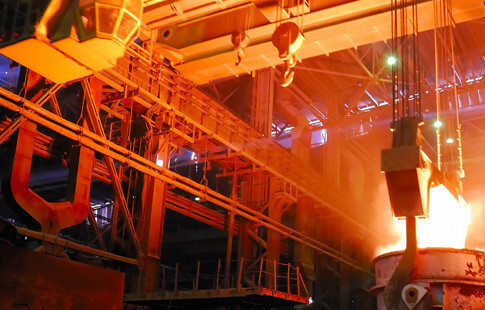 Our unique expertise and experience in steel and aluminum production allows us to deliver solutions that are robust enough for the harsh environments of metal production. BLH Nobel is committed to delivering reliable mining industry solutions that perform even under the harshest conditions. 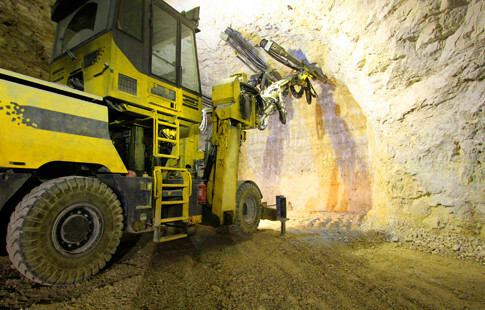 We continuously develop techniques that maximize the capacity and utilization our mining customers demand.